I've fallen a few days behind in the blog challenge, so hang on tight as I quickly get caught up. 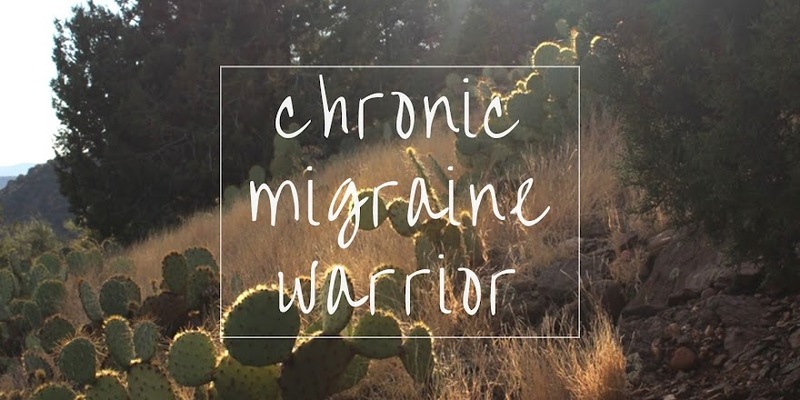 Small Headache and Migraine Hopes: What small thing gives you hope for living with Headaches and Migraines? I've been much more aware of the "little things" in life. Perhaps this is one of the "side effects" of life slowing down. Life is made up of little moments, and I now find that even the most mundane things have taken on different meaning. It is in the simple, everyday things that I find hope. For example, I find hope in being able to help out around the house, in whatever capacity I'm able. Each day, I do at least one thing, no matter how big or small. My husband really helps me with this. He cheers me on, even when I don't feel I've contributed to the day in any way. Even when all I can do is get out of bed in the morning and barely hang on throughout the day, he is there to help me and he tells / reminds me that my worth is not based on what I can or cannot do. It gives me hope, when I'm able to attend and participate in things outside the home: going for a walk with my husband (and our dog), going to the grocery store with my husband (rarely, alone), spending time with loved ones. When I'm able to manage the pain with coping skills and/or meds, and still be able to participate in life, it gives me hope. I also believe that gratitude and hope are intertwined. The more grateful I am, the more hope I feel for the future. 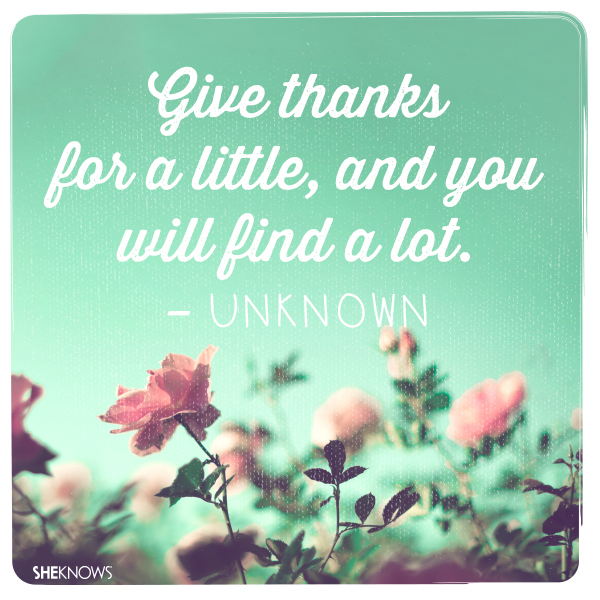 There's power in noticing and being grateful for even the smallest of things in life. The Migraine and Headache Awareness Month (MHAM) Blog Challenge is organized by the American Headache and Migraine Association.